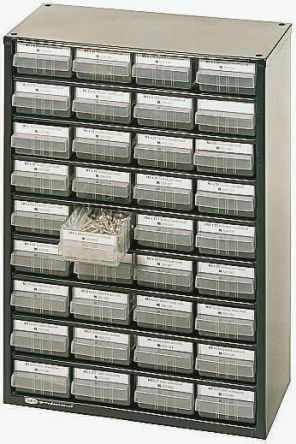 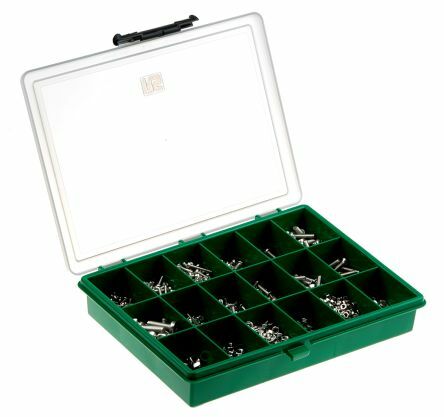 We offer a comprehensive range of fastener kits to accomodate any requirement. 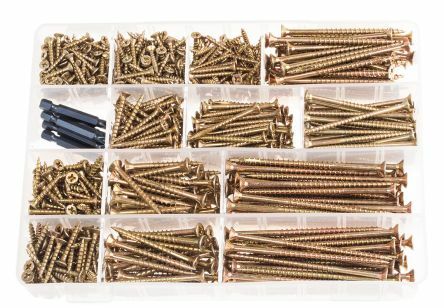 You can choose from screw / bolt kits, nut kits and washer kits - many of which are RS Pro branded to help you cut the cost but not the quality. 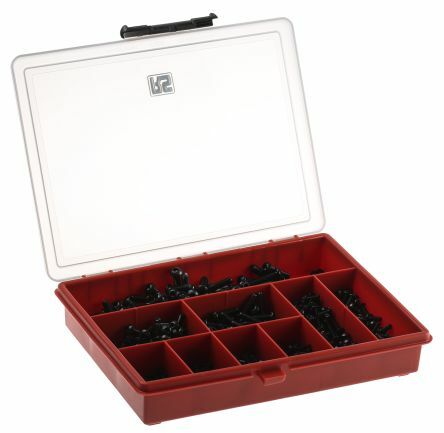 To DIN7380 10·9 grade heat treated high tensile alloy steel Black oxide finish Supplied in polypropylene storage box.